One of the largest art collections in the U.S, this museum is home to a vast collection of contemporary art, ancient Egyptian and European works, as well as the famous Diego Rivera mural “Detroit Industry”. Home to the world’s largest exhibition African-American culture this is a must see is located in city’s cultural center by Wayne State University and is surrounded by a hub of restaurants, shops and bars. Also known as Hitsville, USA, this museum is housed in the famous Motown Records original recording studio, and home Motown music mogul, Barry Gordy. 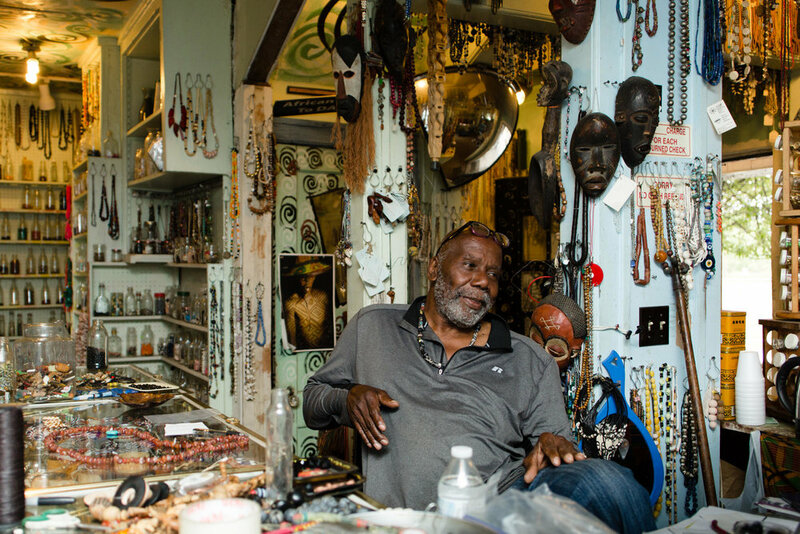 A hidden gem of the city, and owned by MITM alum Olayami Dabls, this bead museum is also home to 18 outdoor installations that celebrate African heritage. Take a stroll or rent a bike and ride alongside the Detroit River in one of the city’s favorite green spaces while enjoying the view of the Ambassador bridge and the historic Renaissance Center. Designed by the same architect who designed Central Park, Belle Isle is a Detroit gem and a Michigan state park. The 987-acre island features a nature zoo, conservatory, giant slide, golf driving range, maritime museum, boat house, an aquarium, picnic areas and more. Formerly a Grand Trunk Western Railroad line this recreational greenway is located on the city’s east side and is a must for taking a walk or bike ride while getting a glance at some more murals. The brain child of MITM alum Tyree Guyton, this world renowned public art exhibition’s mission is “to improve the lives of people and neighborhood through art”. The country’s oldest, active bowling alley features live DJ’s, karaoke on Sundays, bingo on Mondays, a pizzeria, cheap drinks and a music venue upstairs.